Fabulous Flavours to Home Cooking! 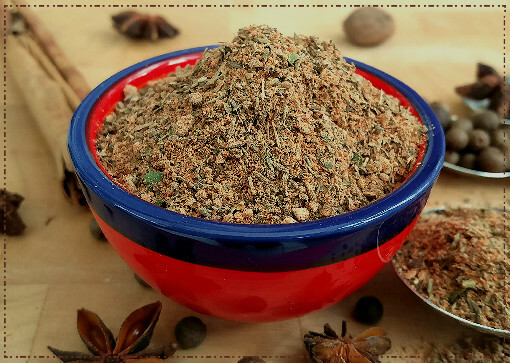 The right combination of spices and herbs can turn a good meal into an outstanding one! 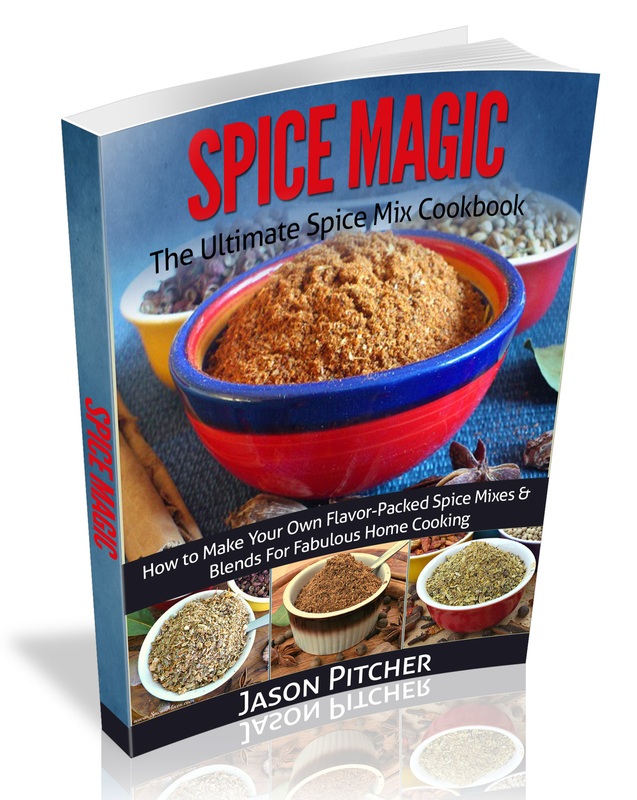 And creating your own homemade seasoning recipes is highly recommended if you value quality, mouthwatering home cooked food! Most can be made in minutes and the flavours, colours and aromas they add to your food just have to be experienced! Click the Image Links below for all your favourites. 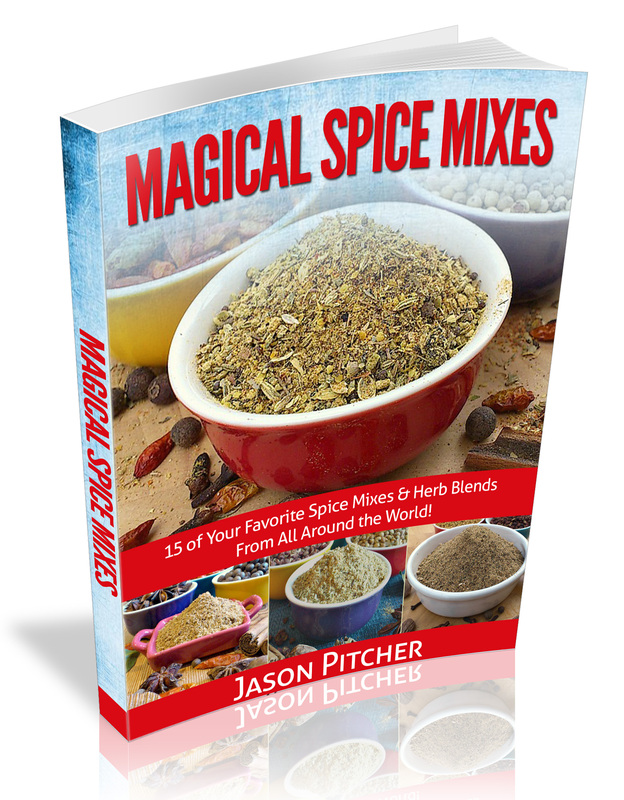 Note: I recommend using as many whole ingredients as you can for these seasoning recipes, but sometimes you may not have them all available. If you don't have them all to hand, it's fine to use quality pre-ground powders. 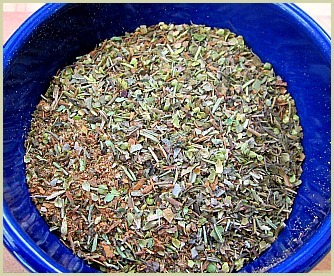 Just reduce the amounts you use by half and stir in with any other powders. 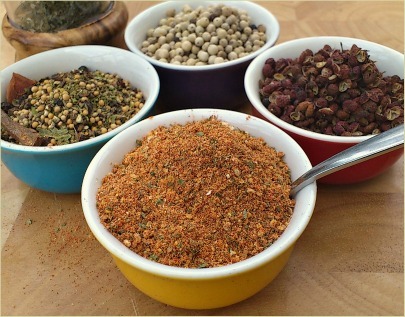 There are a few pre-ground powders worth always having in your rack: turmeric, onion, ginger, garlic and paprika. Plus a couple of minor ones that you only use occasionally. But Why Not Just Buy Some? ...Not keen on a certain ingredient? Leave it out, or swap with another. On a low salt diet? Leave out the salt, or reduce the amount you use. Like your powders really fiery? Add an extra teaspoon of chili or cayenne. Likewise reduce the amount if you fancy it a bit milder. Nothing is set in stone, so feel free to experiment!